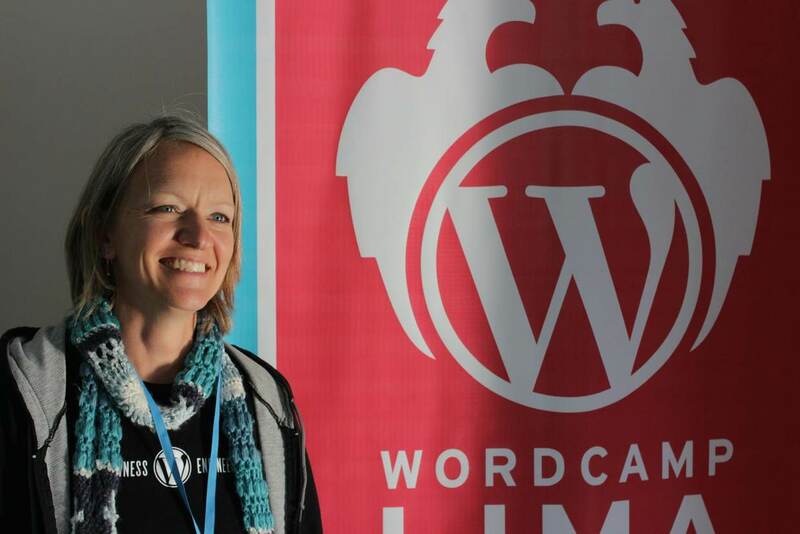 This post is part of a series of posts describing what we do on a daily basis at Automattic. If you’re interested in reading more you can follow the tag #a8cday. I am often asked what a typical day at Automattic looks like. My answer? Usually that there is no such thing as typical. Every day is different. And that’s what I love about it. In many ways today was just like yesterday with a few edits here and there. I was up at 6am today and made the mistake of turning on my laptop and opening our internal communication apps before I got my coffee. Before I knew it I found myself in a conversation with the hiring team about team assignments and wrangling schedules for leading a new Happiness Engineer trial. Then I chatted with a coworker about her day in a life blog post. I was getting a bit shaky by the time I realized it was just about time for an interview with a potential HE. No worries, quick cup of coffee later and I was all set and ready to go. After the interview was done, I read up on news and updates on our internal blogs, replied to a few things, and it was time for a break. Kids weren’t up yet so I took the rare opportunity to chat with my husband in the relative silence. Around noon a friend of mine stopped by with her kids. Which obviously meant it was time for more coffee and some lunch. checked in with a Happiness Engineer I haven’t chatted with for a while. And with that I called it a day. Another day in the life of a Happiness Engineer.